Today, Mozilla representatives are in Washington,DC with our partners from the National Science Foundation and US Ignite announcing the opening of the Mozilla Gigabit Community Fund for 2016. $300,000 will be made available for pilot projects that show how high-speed networks can be leveraged for learning in the two pioneering gigabit cities of Kansas City and Chattanooga, TN. 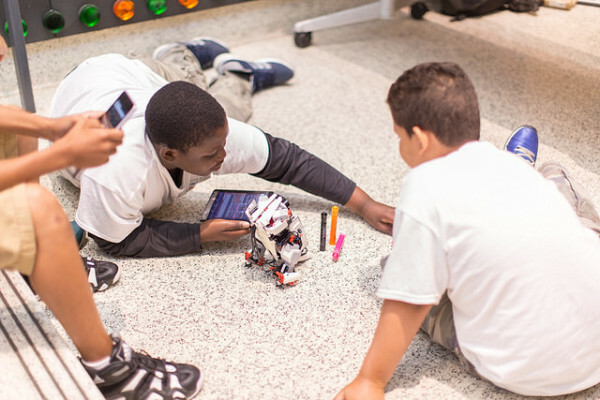 From robots that can be controlled without lag from across town to virtual reality applications that transport students across the globe, Gigabit Community Fund projects will explore how next-generation technologies can make learning more immediate, equitable, and immersive. Application details and deadlines are available at https://www.mozilla.org/en-US/gigabit/apply/. Since 2011, Mozilla has partnered with US Ignite and the National Science Foundation to move gigabit innovations out of the lab and into communities. As more and more cities benefit from high-speed networks and the national gigabit ecosystem grows, projects like the Gigabit Community Fund are critical to increasing participation in next-gen innovation. This program brings new voices into the conversation about what the future of the Web should look like and fuels Mozilla’s mission of supporting an Internet where all people are empowered, safe, and independent. 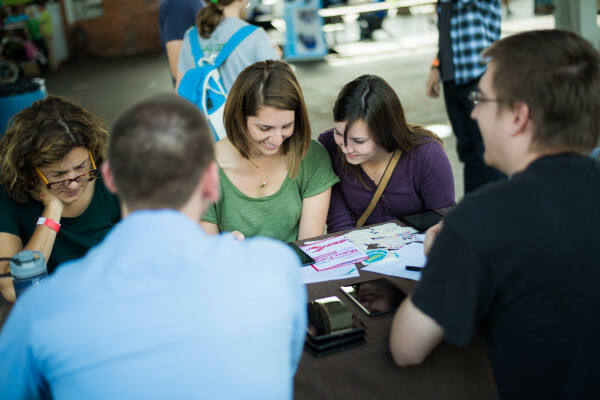 To date, the Fund has supported the development of 17 pilot projects in Kansas City and Chattanooga, engaging teachers, students, informal educators, and technologists of all stripes as co-creators and beta-testers of gigabit technologies. Gigabit Community Fund grant applicants can be companies, institutions or nonprofits eager to leverage gigabit Internet to improve education and workforce development. Though pilots must take place in Chattanooga or Kansas City, technologists and educators from all over the United States can apply, and cross-city grants are available. These cross-city grants are not the only way we’re expanding the geographic reach of Mozilla’s gigabit innovation work. In partnership with the National Science Foundation and US Ignite, we’re also announcing at today’s event that we’re expanding the Gigabit Community Fund to three additional cities by 2018, with the first city to be announced in May 2016. Selected cities will receive support and staffing from Mozilla as well as $150,000 in Gigabit Community Fund innovation funding. To submit your city for consideration to become the next Gigabit Community Fund city or to learn more about the 2016 Gigabit Community Fund grant cycle, visit mozilla.org/gigabit.